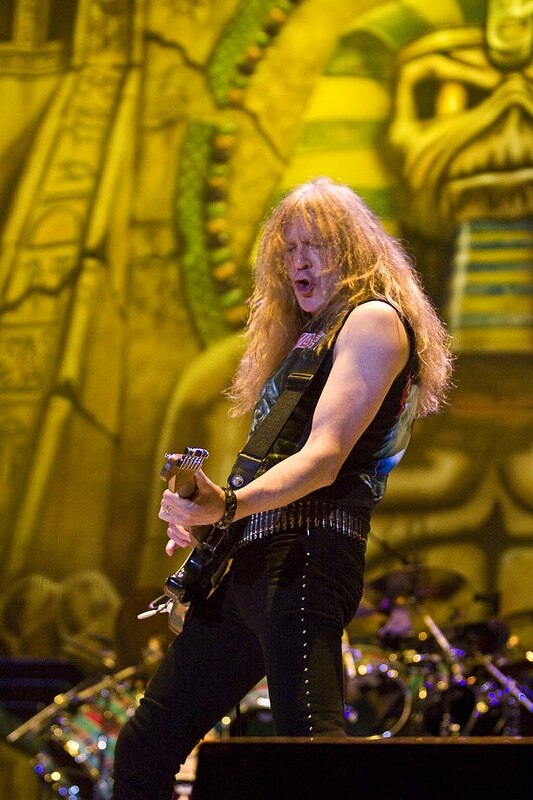 The well known English classic metal band, Iron Maiden, formed back in 1975 when the bass player Steve Harris decided that he wanted to start his own band. He quickly went about recruiting members for the band and perhaps wasn’t aware at the time just how popular the band he formed would later go on to be. Iron Maiden were one of the pioneers of the movement described at the new wave of British heavy metal, although today it would likely fall within the classic metal movement. The band managed to achieve their initial success during the early 1980s, although their greatest success was to come later. They went on to released a number of highly successful albums which went platinum and gold in both the US and British markets, which included their albums: “The Number of the Beast”, which was released in 1982, “Piece of Mind”, which hit the markets in 1983 and numerous others. 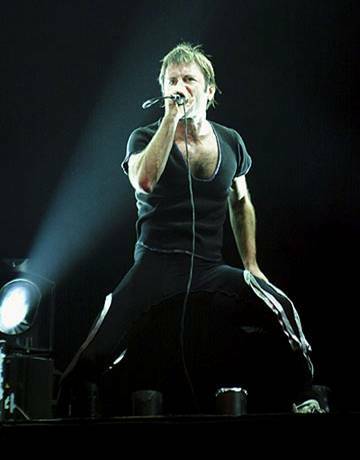 Although the band’s popularity dipped slightly towards the end of the 1980s, the former vocalist Bruce Dickinson rejoined the band and their popularity underwent a resurgence in 1999. They continued to tour together and record and release new albums, with their 2010 album, “The Final Frontier”, managing to hit number one in the charts in 28 countries and receiving widespread acclaim. Only five years later the band managed to achieve very similar success with their 2015 album, “The Book of Souls”. Despite the band receiving very little support from either television or radio, they are still considered to be one of the most successful metal bands to have ever hit the market. 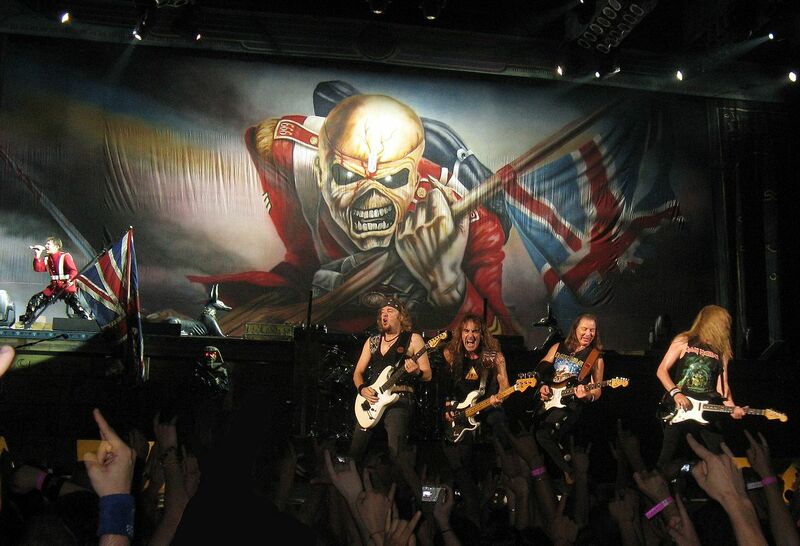 In 2017 the newspaper, The Sunday Times, reported that Iron Maiden have managed to sell over 100 million copies of their albums across the world, a feat that few other bands have managed to achieve. Iron Maiden are also an award winning band, and in 2002 they were awarded the Ivor Novello Award for international achievement. Since the year 2013 they have managed to rack up a staggering number of life performances, having played over 2000 over the course of their time together, and they still continue to tour the world today. The band’s mascot, “Eddie”, has appeared on almost every one of the their album and single covers, as well as finding a place during their live shows.